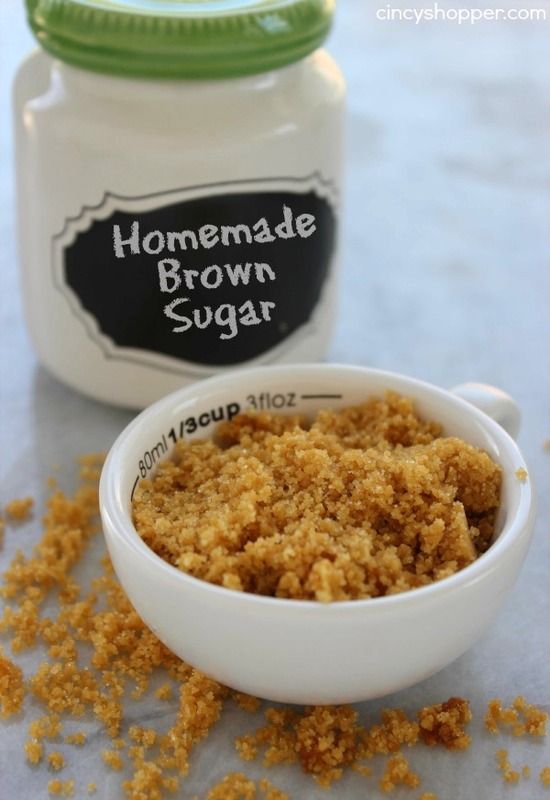 Did you know that you can make your own Homemade Brown Sugar with just two ingredients? Yup, it’s quite simple. 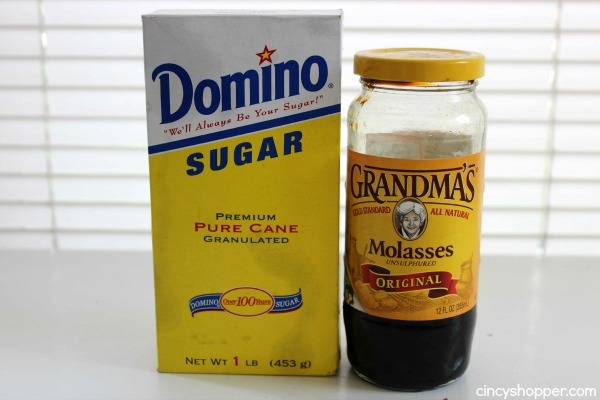 All you will need is sugar and molasses. 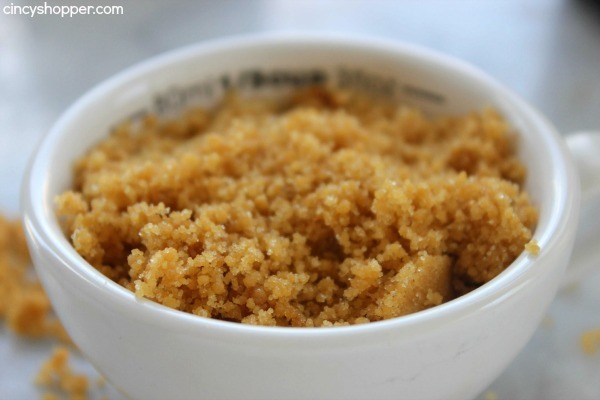 If I had a dime for every time I have run out of brown sugar when I was cooking and baking, I would be a wealthy woman! 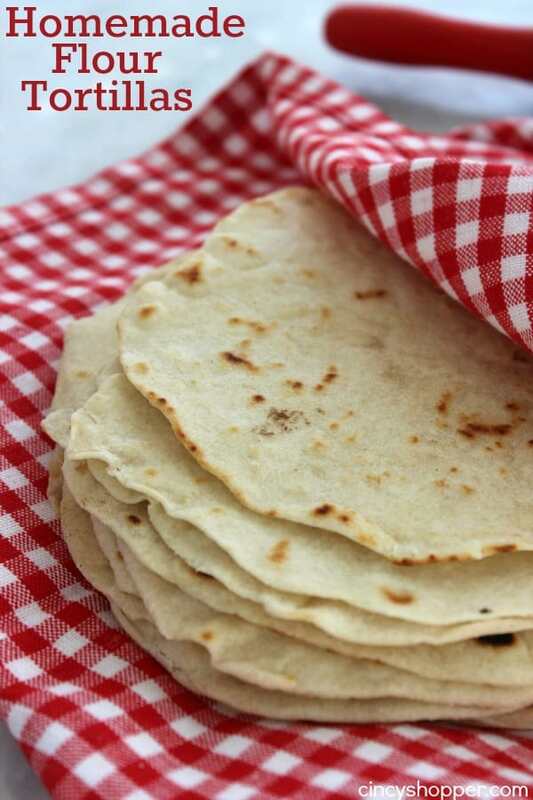 Since both Mike and I spend quite a bit of time in the kitchen, we quite often will run out of items needed for our recipes. I try to keep a running list on the reusable shopping list but too often one of us will forget to add to it. I was all set to enjoy my oatmeal for breakfast yesterday morning. I was craving brown sugar on my oatmeal. I hit the pantry scouring for a new bag because the brown sugar canister was empty. I guess the hubby used up the last of the brown sugar and had not added it to the shopping list. GRRRR! I was not a happy woman, ha ha. 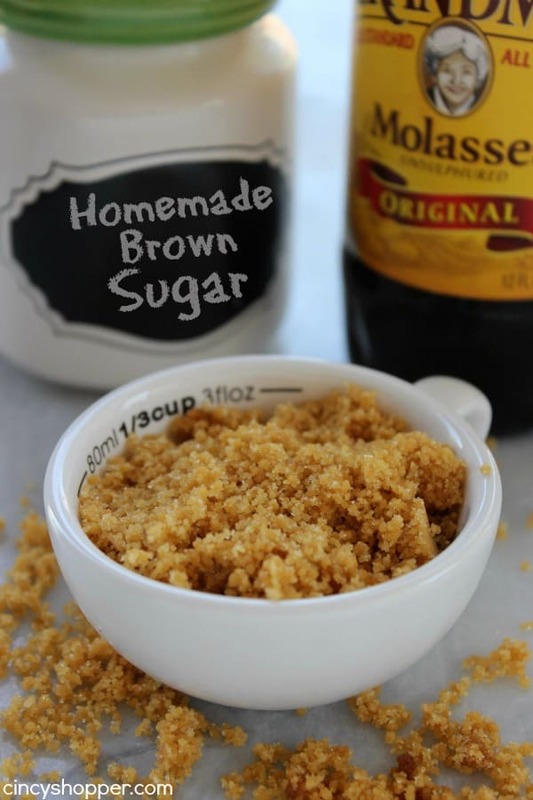 To my amazement, you can make your own homemade brown sugar with just two simple ingredients. 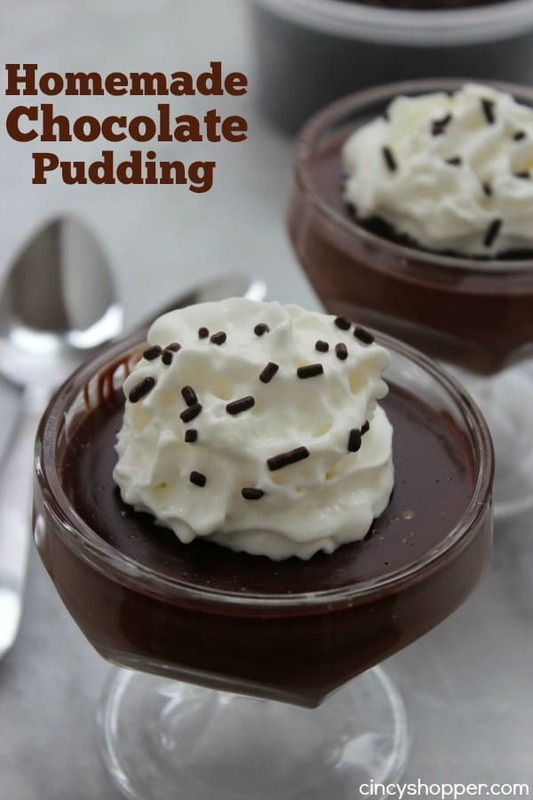 The next time you find yourself in a pinch, you will be thanking me for this recipe, lol. 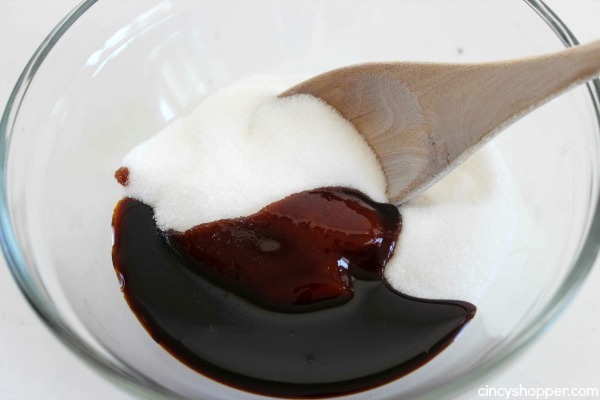 Just grab some sugar and molasses. Then toss it in your food processor and give it a whirl. 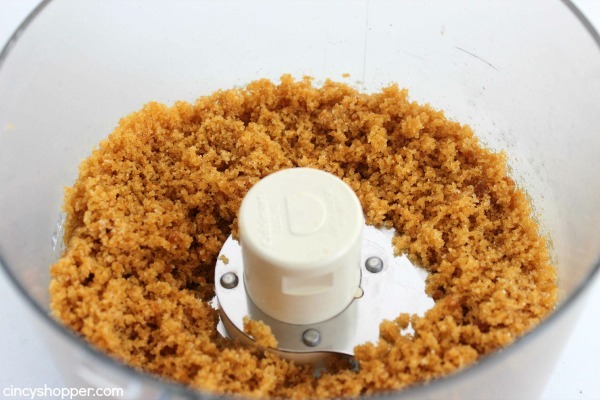 You could also use a mixer if you do not have a food processor. I love that the internet is so full with information. 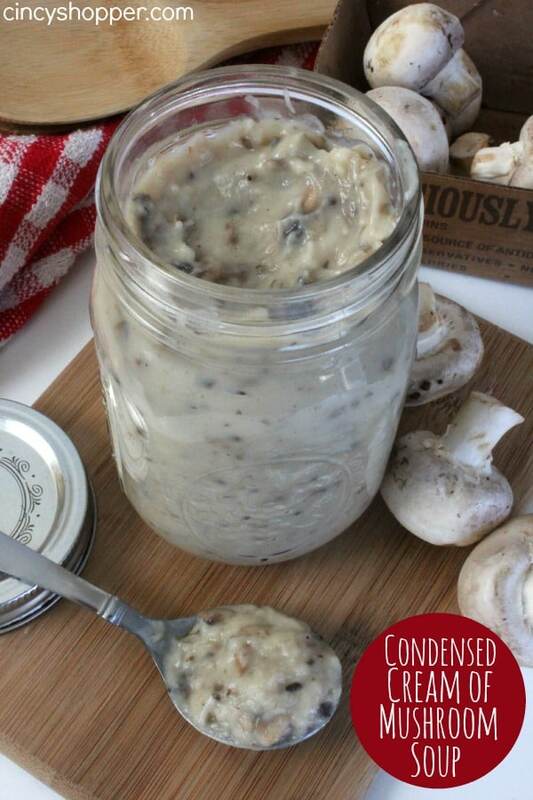 This recipe will save me when in a pinch. It seems so frequent that I run out of kitchen staples and need something to save me. This was one of those recipes. I love it! It tasted the same as prepared brown sugar. 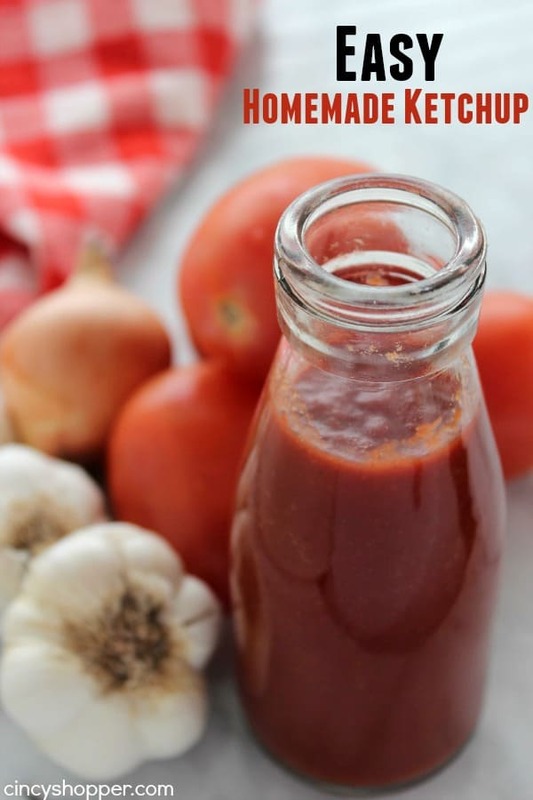 Do you find yourself running low on items when you are in the middle of cooking or baking? I wonder if you have a meltdown the way I do, ha ha. The recipe light brown sugar.